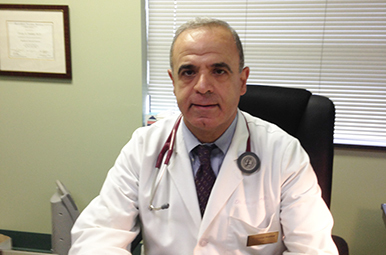 Dr. George Haddad’s medical practice is located in Kenmore, NY. Dr. Haddad treats patients 18 years of age and older for general medical conditions. Please use our patient portal to email us or call the office at: 716-876-3737. © 2019 georgehaddadmd.com. All rights reserved.